In a second letter this month, lawmakers are again expressing concern that Google has been showing preference in working with the Chinese telecommunications company rather than the U.S. army. The search giant only sees Huawei as just one of many contractors under its belt with no current plans to cease cooperation for now. Huawei's privacy woes continue to be a growing thorn on its global expansion plans. The United States government in particular has been urging top wireless providers and retailers like AT&T, Verizon, and Best Buy to ban or stop selling Huawei smartphones due to supposed security concerns. Now, the U.S. is moving even further up the ladder with letters directed at Google for the search giant to do the same. It is unknown as of this writing if Google will follow through with the demands of U.S. lawmakers or if it will continue to work closely with the Chinese manufacturer. Instead, Google is downplaying their relationship by stating that Huawei is just one of "dozens of OEMs around the world" with binding contracts between them. The last smartphone Huawei built for Google was the Nexus 6P in 2015. Whether or not Google will contract additional models from the Chinese company remains to be seen. The latest Pixel 2 and Pixel 2 XL, for example, are being manufactured by HTC and LG, respectively. 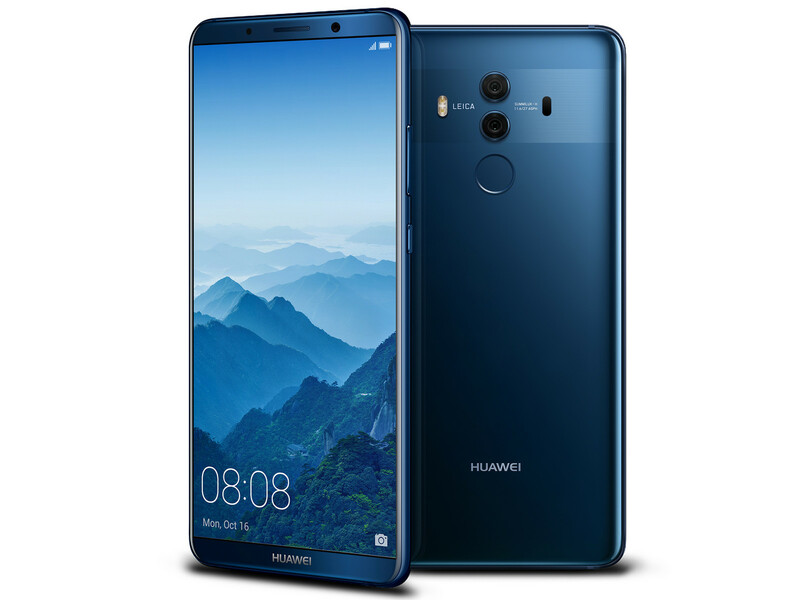 Huawei has been countering its wave of negative press with multiple steep discounts on its latest devices including the Mate 10 Pro.